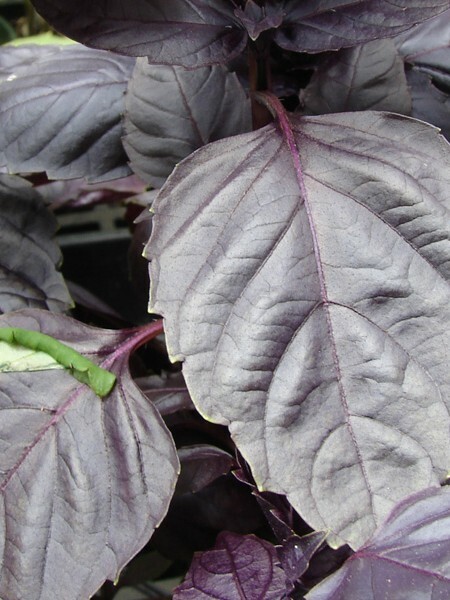 Grows 24-36″ tall. 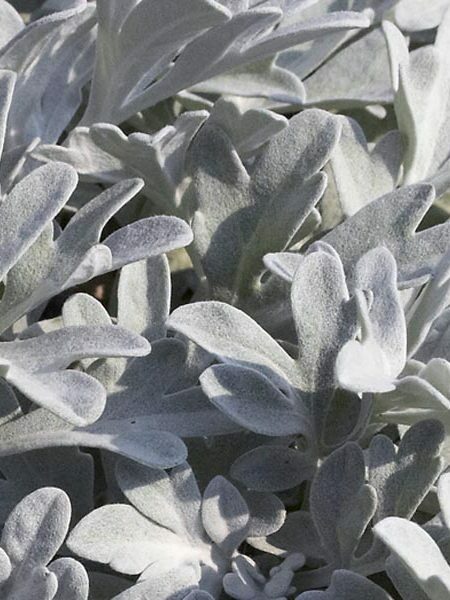 Silvery-gray, fine-textured leaves. Small shrub. Nice aroma. Upright growth habit. 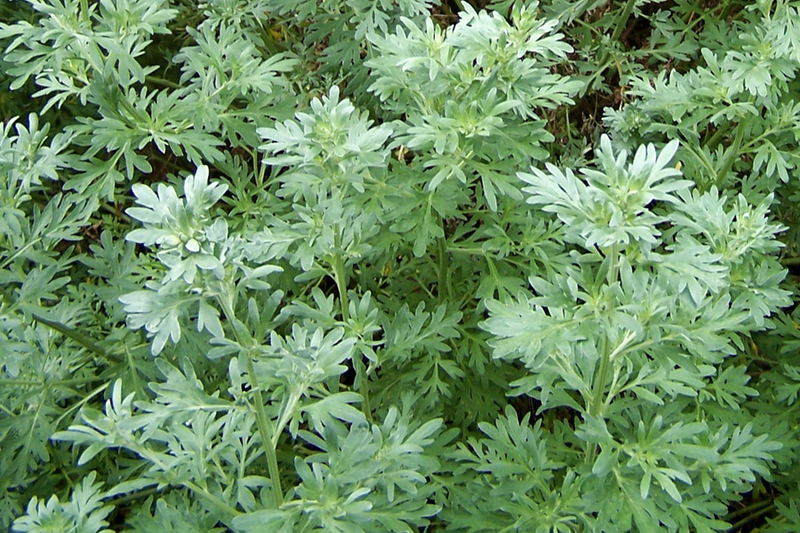 Historically used as a base for absinthe & other liqueurs. 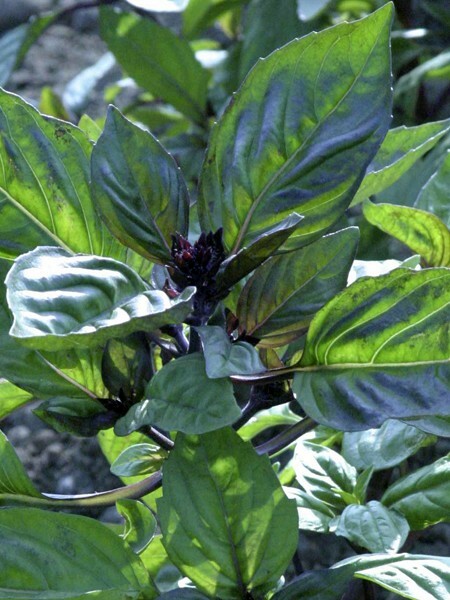 Good accent plant. Grow in full sun. Perennial. 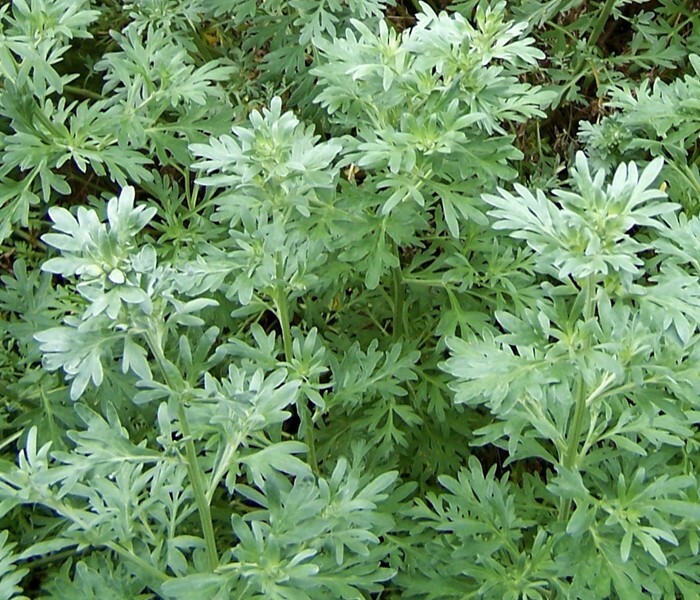 Be the first to review “Artemisia Wormwood (Artemisia absinthiumn)” Click here to cancel reply.